National People’s Party (NPP) supremo Conrad Kongkal Sangma will be sworn in as the Chief Minister of Meghalaya on Tuesday even as the Hill State People’s Democratic Party (HSPDP) expressed reservation in forming the government with the BJP. The HSPDP, which has stitched a post-poll alliance with the NPP, also objected to the lone NPP Lok Sabha member Sangma being projected as the Chief Minister. But the HSPDP legislators — Renikton Lyngdoh and Samlin Malngiang — have signed the letter of support, which was handed over to Governor Ganga Prasad on Sunday projecting Sangma as their leader to lead the non-Congress government. The designated Chief Minister, who is the non-elected member of the 60-member Assembly, will be administered the oath of office and secrecy along with his Council of Ministers. He will be the 12th Chief Minister of Meghalaya. Sources said HSPDP’s Lyngdoh will be inducted as a cabinet minister. On Sunday, Sangma staked claim to forming the government with the support of six MLAs from UDP, four from People’s Democratic Front (PDF), and two each from HSPDP and the BJP, besides one Independent MLA Samuel Sangma. 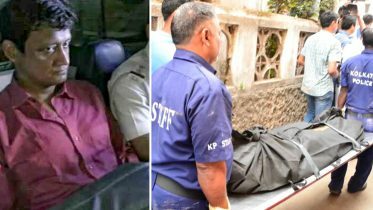 Apart from Union Home Minister Rajnath Singh and BJP President Amit Shah, Assam Finance Minister Himanta Biswa Sarma, who is the chairman of the North East Democratic Alliance, a non-Congress entity, will also attend the swearing-in ceremony at Raj Bhavan. The NPP, which won 19 assembly seats in the just concluded polls, is the second largest party after the Congress winning 21 seats. 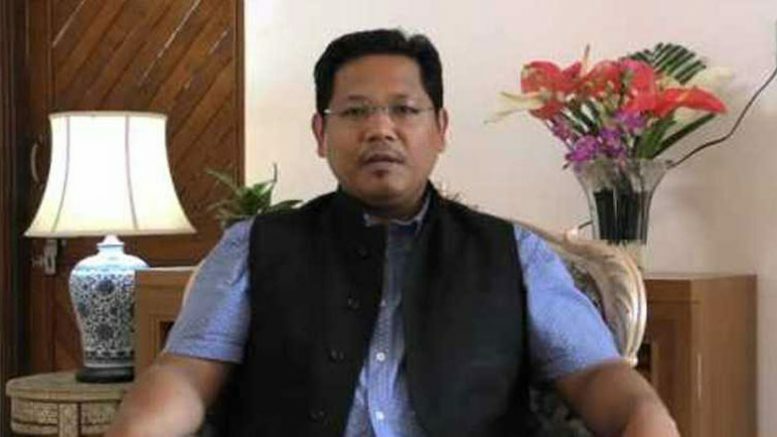 Be the first to comment on "Conrad Sangma will take oath as Meghalaya CM"